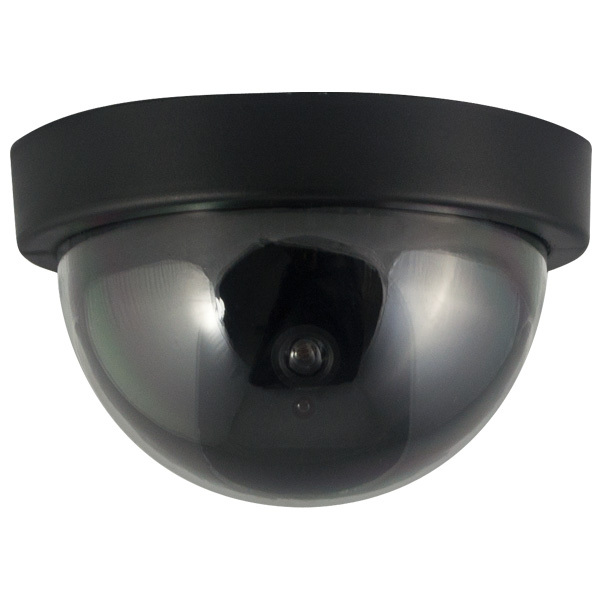 Dummy Dome Camera for Indoor. Operates with batteries, ABS material (Batteries not included). 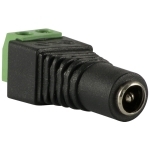 - Dummy camera for indoor. - Continuous blinking red led light. - This is an actual surveillance camera in indoor housing that has been modified into a-Inchdummy-Inch or fake security camera. 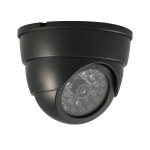 - This dome dummy camera is designed to imitate the small, high tech security cameras on the market today. - Now you can deter robbery, theft, and vandalism without the high cost of a real security camera.